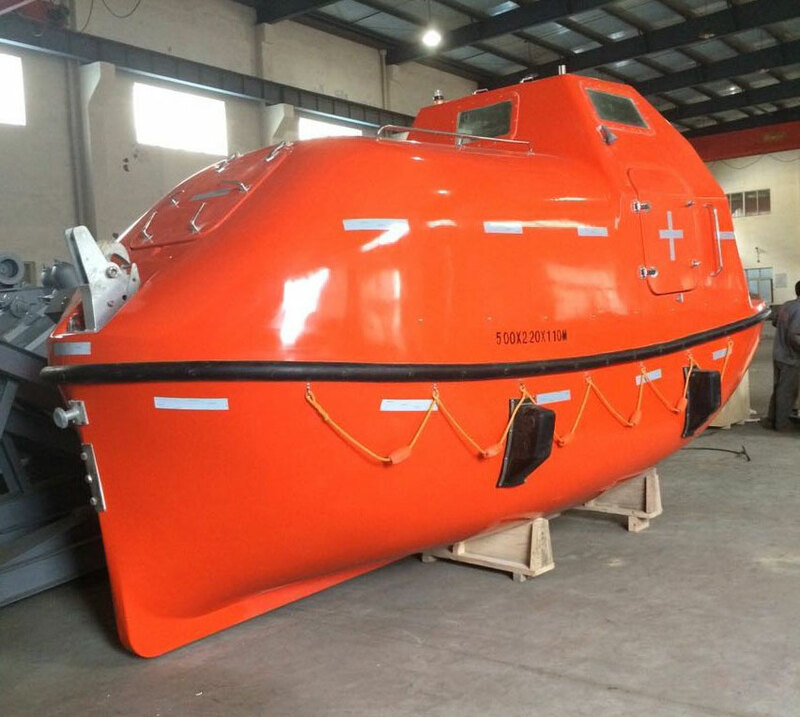 We have rescue boat,totally enclosed lifeboat free fall lifeboat,,fast rescue boat, open FRP lifeboat etc available.Our life boat have CCS,BV,EC etc classification society certificate. All our boat with reliable qulaity and competitive price. To match with these lifeboat,we provide inverted arm gravity davit,electrical lifeboat winch,electric life/rescue boat winch,platform/offshore davit,free fall lifebot launching device,single arm rotary boat/raft davit(with crane),hydraulic slewing crane and rescue boat liferaft landing device,fast rescue boat landing device,telescopic type davit and hydraulic device.